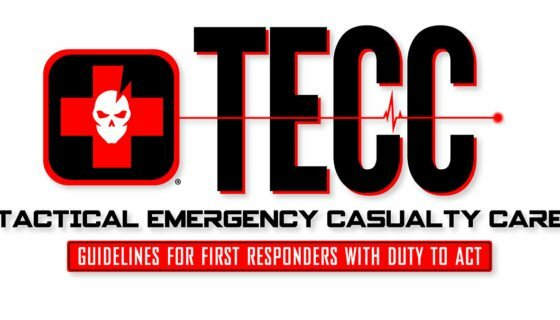 Here on ITS, we follow not only the CoTCCC (Committee on Tactical Combat Casualty Care) Guidelines, but also the C-TECC (Committee for Tactical Emergency Casualty Care) Guidelines very closely and keep both mind developing our line of proven Trauma Kits. 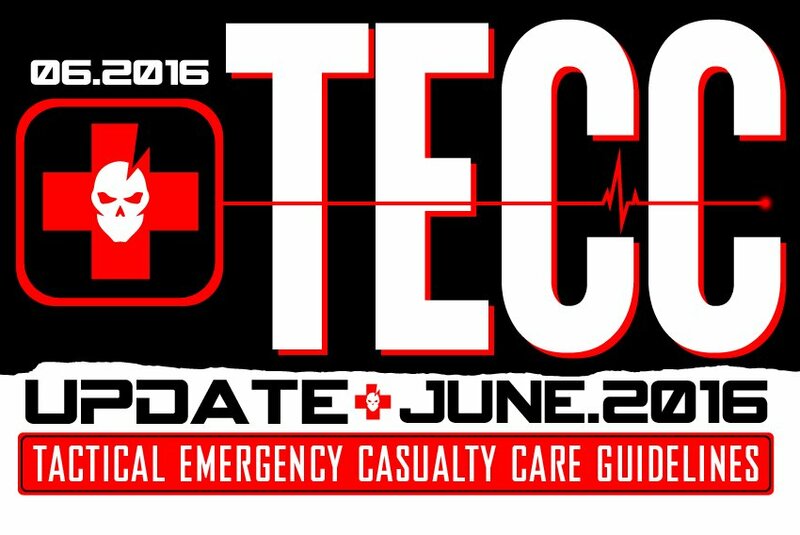 These latest TECC updates were released in June and we wanted to share them with you here in their entirety. We also have them available in .pdf format here to download. In the presence of a direct threat to life, take definitive action towards mitigating that threat and ensuring everyone’s safety. Follow established emergency procedures for the location. If no such procedures exist, follow appropriate response for current situation including: Run/Hide/Fight method, fire suppression procedures, shelter in place, evacuation, etc. Communicate with others involved and First Responders. a) As soon as able, initiate 9-1-1 or Emergency Response System. Evacuation of the injured person. a) Recognize that threats are dynamic, may be ongoing, require situational awareness and continuous communication between First Care Providers, First Responders and the public. b) If the injured person can move to safety on their own, they should be instructed to do so. c) If the injured person is unable to move on their own, consider the risks/benefits of attempting to rescue them. If a decision is made to effect rescue, utilize efficient lifting and move techniques. d) If the injured person is unconscious and can’t be evacuated, they should be placed in the recovery position. a) Apply the tourniquet over the clothing as high up on the limb/closest to the torso as possible and tighten until bleeding stops. b) If the immediate threat is very high, consider moving the injured to safety prior to application of the tourniquet. c) If no tourniquet is available, or the threat is too high to immediately apply a tourniquet,instruct the injured to apply direct pressure to the bleeding wound themselves while they are being moved to safety. b) Communicate with all of those involved in the situation to ensure/maintain safe environment. c) Communicate with the injured person(s) if possible. d) Provide psychological support through encouragement, reassurance and by explaining the care being provided, even if unconscious. i) Apply immediate direct pressure to the wound to stop or slow bleeding while preparing to use additional hemorrhage control supplies. ii) Use a tourniquet or a pressure dressing to control severe extremity bleeding. (a) If utilizing a tourniquet, apply it as high as possible on the limb, either directly to the skin, or if unable to fully expose the wound, over the clothes. (i) DO NOT APPLY OVER A JOINT OR AN OPEN FRACTURE. (b) For any traumatic total or partial amputation, a tourniquet should be applied regardless of bleeding. (c) If utilizing a pressure dressing, apply it directly over the wound that is bleeding with as much compression pressure as possible. Consider packing the wound with gauze prior to application of the pressure dressing in order to increase the amount of pressure applied from the dressing to the bleeding blood vessels deep in the wound. (a) If available, apply a hemostatic agent in accordance with the directions for its use along with direct pressure followed by an appropriate pressure bandage. (b) If no hemostatic agent is available, apply an appropriate pressure dressing.Consider packing the wound with gauze prior to application of the pressure dressing in order to increase the amount of pressure applied from the dressing to the bleeding blood vessels deep in the wound. iv) For severe bleeding, when neither a tourniquet nor packing materials are available, use direct pressure directly on the wound, understanding that it may not completely stop the bleeding. b) Reassess any tourniquets applied during previous Direct Threat / Hot Zone. i) Tourniquets applied hastily during DTC phase that are determined to be effective in controlling hemorrhage should remain in place if the injured person(s) can be rapidly evacuated to definitive medical care. DO NOT RELEASE. ii) If ineffective in controlling severe bleeding, expose the wound fully and apply a new tourniquet directly on the skin, next to the first tourniquet, proximally (or closer to the body) if possible. c) When time and the situation permit, a distal pulse check should be accomplished on any limb where a tourniquet is applied. If a distal pulse is still present, either tighten the tourniquet or use a second tourniquet, side by side and above the first, to eliminate the distal pulse. d) Expose and clearly mark all tourniquet sites with the time of tourniquet application. e) Minimally bleeding wounds are not an immediate life threat and do not need immediate treatment. f) Casualties with isolated extremity wounds effectively treated by pressure dressing or tourniquet may be delayed evacuation if higher priority injuries dictate. a) Ensure an open and clear airway on all patients. b) Allow awake and alert injured person(s) to assume a position that best protects the airway, including sitting up. DO NOT force a patient to lie down. a) Cardiopulmonary resuscitation (CPR) within a high threat environment for victims of blast or penetrating injury who have no pulse, no breathing and no other signs of life will not be successful and should not be attempted. b) All potential open and/or sucking chest wounds should be treated by immediately applying a manufactured vented or improvised taped occlusive seal to cover the defect. a) Assess for level of alertness. i) An absent radial pulse in a non-injured arm is a sign of shock. ii) An injured person who can’t follow simple commands (show me two fingers, squeeze my hand, etc) is either in shock or has a head injury. iii) Altered mental status in an injured person without a head injury PLUS weak or absent peripheral pulses are the best field indicators of shock. a) Try to protect injured person from exposure to the elements. b) Place the injured person onto an insulated surface as soon as possible to decrease conductive heat loss. c) Cover the injured person with commercial warming device, dry blankets, coats, sleeping bags, or anything that will retain heat and keep the injured person dry. a) If casualty has been impaled by an object, protect the object from external pressure and stabilize the object to prevent movement during evacuation. Do not remove it unless necessary for evacuation. b) Penetrating eye injuries should be shielded and not patched to avoid accidental pressure on the eye. a) Facial burns, especially those that occur in closed spaces, may be associated with airway/inhalation injury. Aggressively monitor airway status for deterioration. b) Cover the burned area with dry, clean (sterile if available) dressings and initiate measures to prevent hypothermia. c) Aggressively act to prevent hypothermia for all large burns. a) Consider environmental factors for safe and expeditious evacuation. 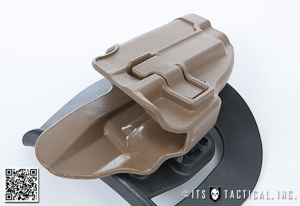 b) Secure injured person to a movement assist device when available. Consider common items that can be used to evacuate casualties to include: sheets, chairs, blankets, lightweight tables, etc. First Care Provider (FCP) – Empowered and trained community members who can serve a critical role during the initial moments after complex and dynamic disasters. These FCPs often have immediate access to severely injured victims and can provide time-sensitive, life saving interventions; the FCP is the first link in the trauma chain of survival. First Responder – Responding law enforcement, fire and EMS personnel. 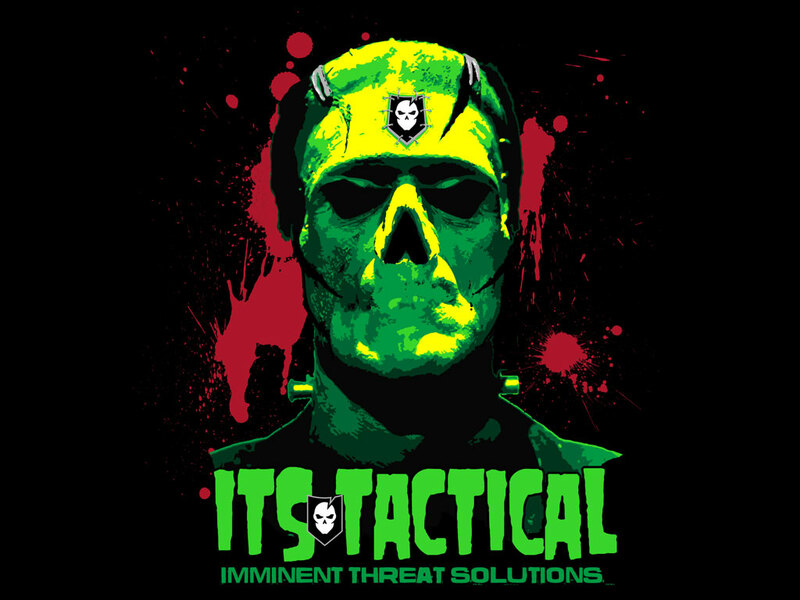 Direct Threat Care (Hot Zone) – describes actions taken in response to a casualty where the external, on- going threat to life is as dangerous, or more dangerous, than the injury sustained. Essentially, care that is provided to the injured in any area where there is a direct and immediate threat of additional external injury to the First Care Provider or the patient. This threat includes, but is not limited to gunfire, a potential building collapse, fire, secondary explosive devices, etc. 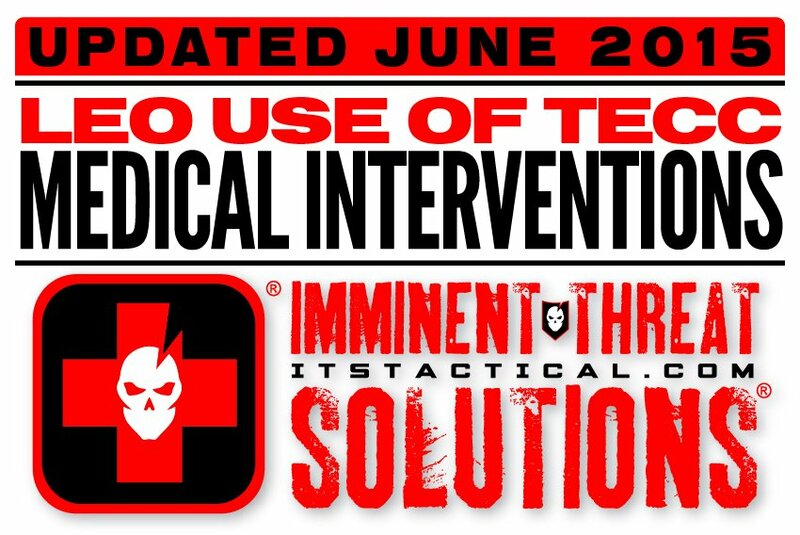 Indirect Threat Care (Warm Zone) – Care provided once the first care provider and injured person(s) are no longer under an immediate threat of additional injury, but there remains the possibility of additional unknown or unmitigated threats; for example, in an area of the building where active shooting/violence is no longer occurring or once the patient has been moved to an area of higher security with cover and/or concealment (e.g. casualty collection point (CCP) or barricaded room). Safer Position – The further you can get from the danger area, the safer. If you can’t get very far away from the threat, cover is an object that can stop bullets, flying glass and explosive fragments. Concealment is something that only hides you from view but doesn’t stop bullets, flying glass and explosive fragments. Attempt to find cover. Recovery Position – A position an unconscious but breathing injured person(s) is / are placed in to help keep their airway open and allow blood and vomit to drain from their mouth. Generally, the injured person(s) is rolled on to their side with top leg in contact with the ground bent at the hip and knee. There was prior bleeding and the injured person is now in shock. Tourniquet – A constricting device placed around a limb and tightened to eliminate arterial blood flow past the device. While there are many commercial tourniquets on the market, there are only a few that have been proven to work. A proven commercial tourniquet is always the first tourniquet choice. Improvised tourniquets don’t always work and may be difficult to make under stress. Wound Packing – Pushing plain or specially treated gauze as deep as possible into a severely bleeding wound to put pressure directly on the deep blood vessels that are the the source of bleeding. Pressure Dressing – A snug dressing placed over a packed wound or bleeding wound without severe bleeding. Hemostatic Agent – A commercially available gauze treated with special substances believed to decrease wound bleeding. Occlusive Seal – A plastic or similar material that won’t allow air to pass through the material. Tension Pneumothorax – A type of collapsed lung where more and more air escapes from the lung, but is trapped within the chest, further collapsing the injured lung. It will manifest as increasing anxiety and increasing difficulty breathing/breathlessness in a patient who has injury to the upper torso. It can ultimately kill the wounded person. These patients need to be evacuated to a higher level of care as soon as possible. Shock – A state of inadequate blood flow to the brain and vital organs to allow them to function properly. As it relates to an injured person(s), mostly caused by severe blood loss. Traumatic Amputation – The removal of a limb by injury. Either the limb is completely removed or still partially attached.